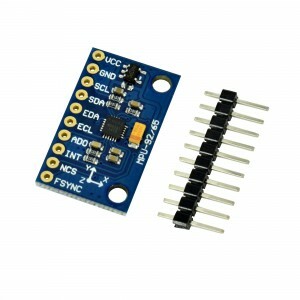 This MPU9255 module is small and very handy. 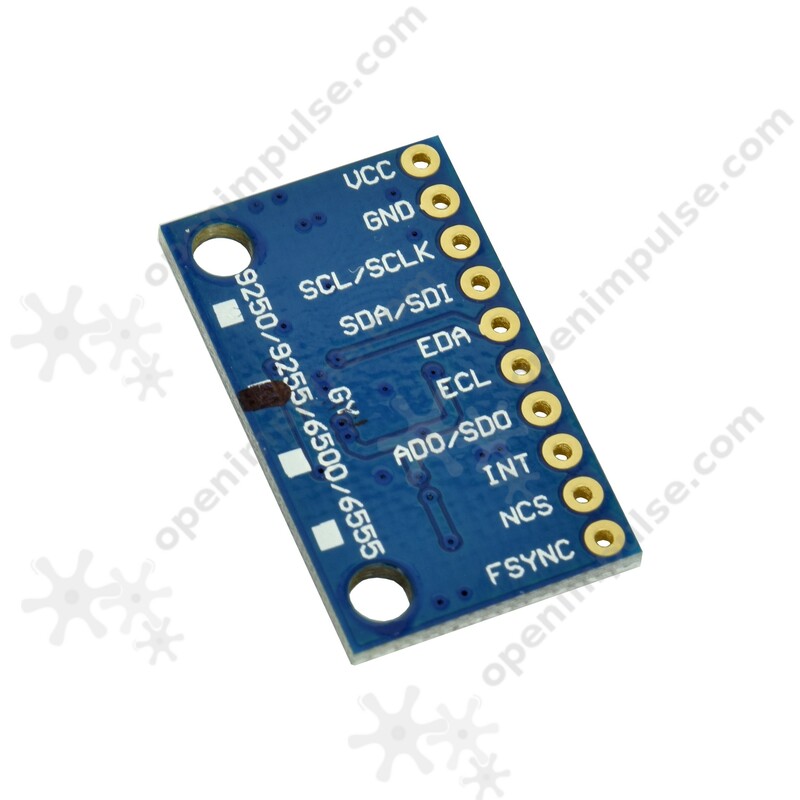 It incorporates three sensors, accelerometer, gyroscope, and magnetometer. 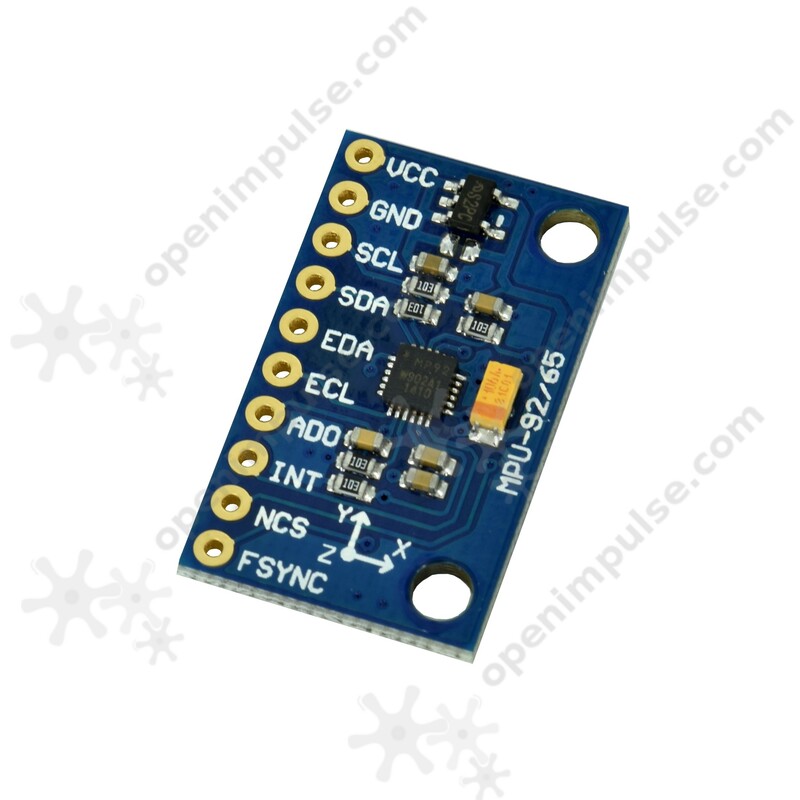 Since these sensors are integrated in one module, construction projects has never been easier. For more details check the attached datasheet.